Jeremy Renner, Mary Elizabeth Winstead and Rosemarie DeWitt star in the dramatic thriller Kill the Messenger, inspired by the books ‘Kill the Messenger’ by Nick Schou and ‘Dark Alliance’ by Gary Webb. 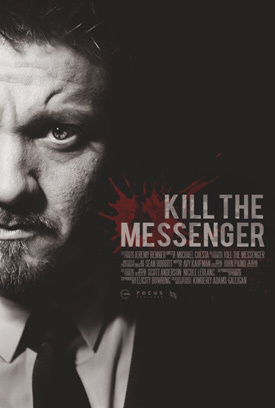 Check out the movie trailer, photos and movie poster below. 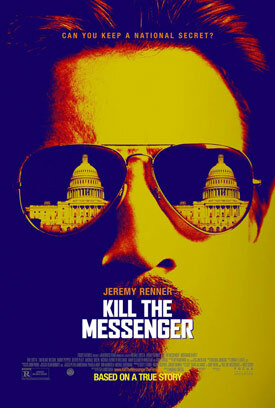 A reporter becomes the target of a vicious smear campaign after he exposes the CIA’s role in arming Contra rebels. MPAA Rating: (R) for language and drug content. 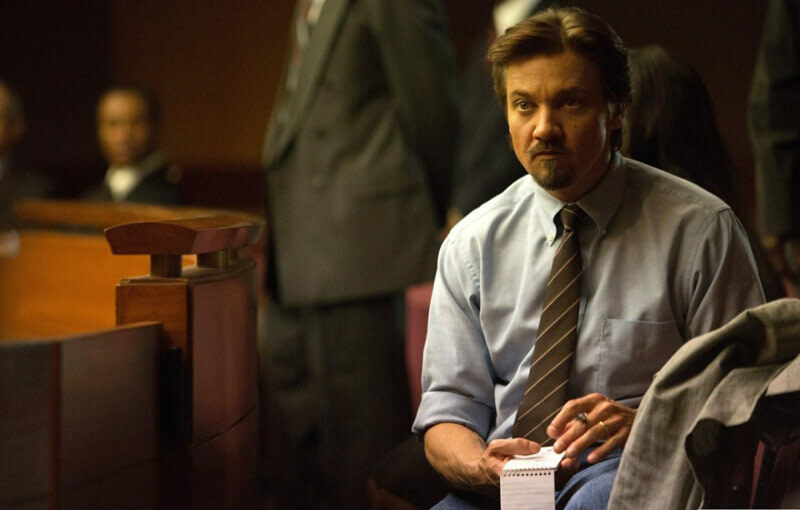 Two-time Academy Award nominee Jeremy Renner stars as Gary Webb, the real-life dedicated reporter for The San Jose Mercury-News. In the 1990s, Webb uncovered the Central Intelligence Agency’s role in importing cocaine into California that was sold to raise money for the Nicaraguan Contras rebel army. Supported by his wife and children, Webb pursued the story and went public with his evidence. 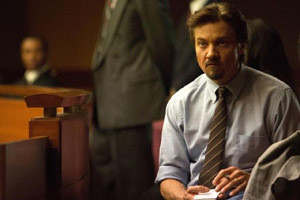 When targeted for a vicious smear campaign by the CIA and rival journalists, Webb found himself fighting for his reputation and his family.